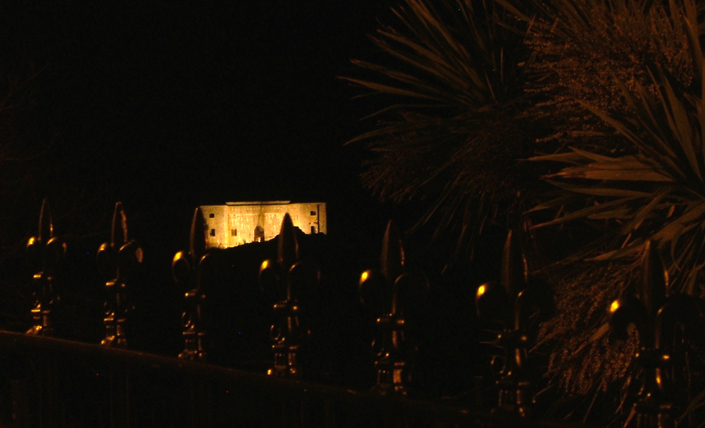 This has been a project to restore and regenerate St Catherine’s Island and Fort, Tenby. Unfortunately we closed on Saturday 27th August 2016. This website is now dedicated to being the definitive source of information and as such provides a myriad of pictures and text to help you understand the Island and Fort.